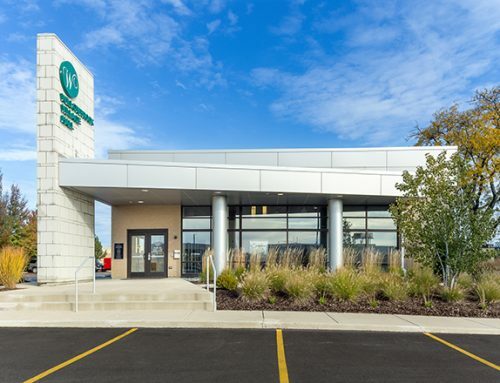 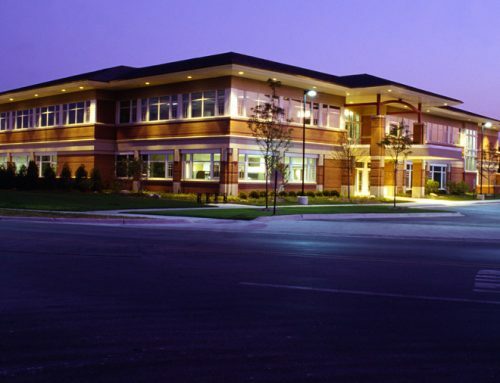 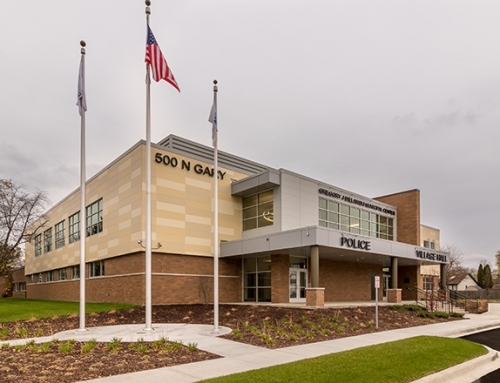 Williams Architects assisted the Village of Glenview to plan and design the renovation to the existing Police Department and relocate the Village Hall. 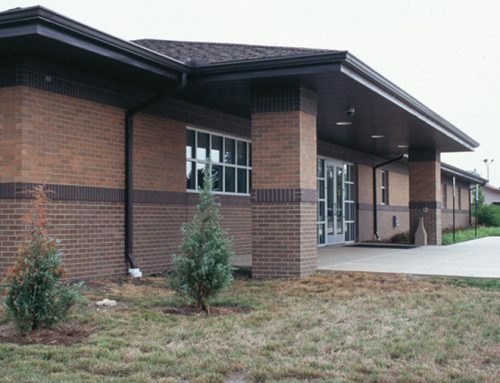 The existing Police Facility was renovated and added onto in order to accommodate both Police and Village Hall in one centralized location. 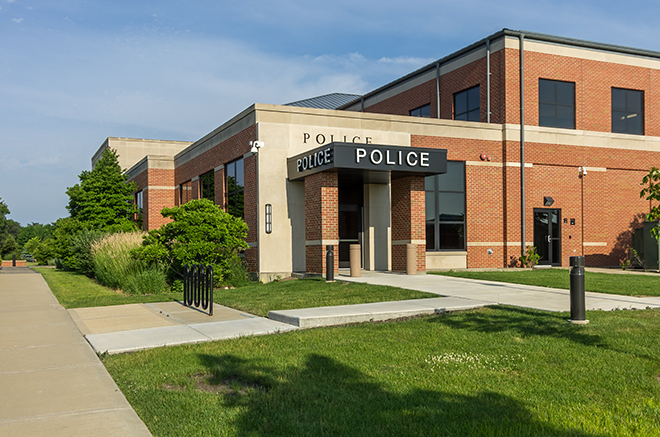 The Police Department maintains its own separate entrance to ensure the safety of police officers, Village staff and residents. 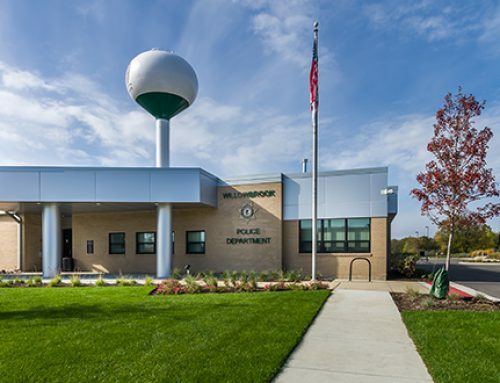 Many options were reviewed, budgeted and the selected concept incorporates new approaches to significantly lower the costs and create new efficiencies.